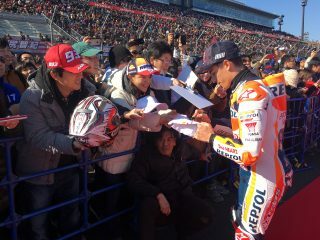 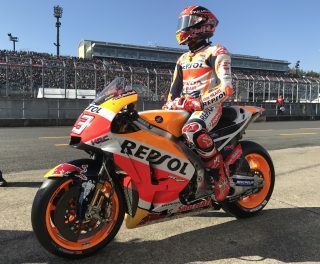 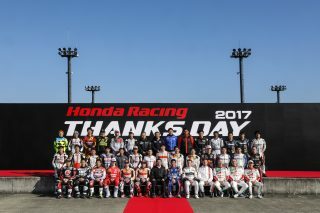 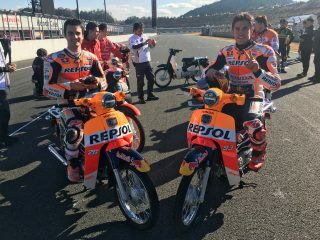 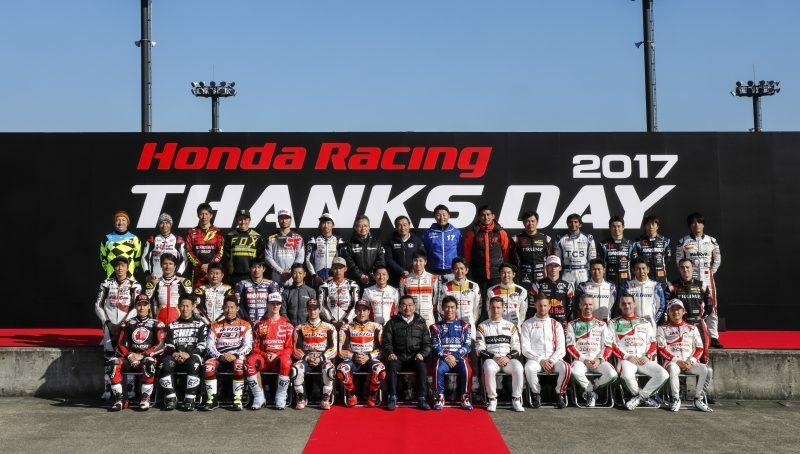 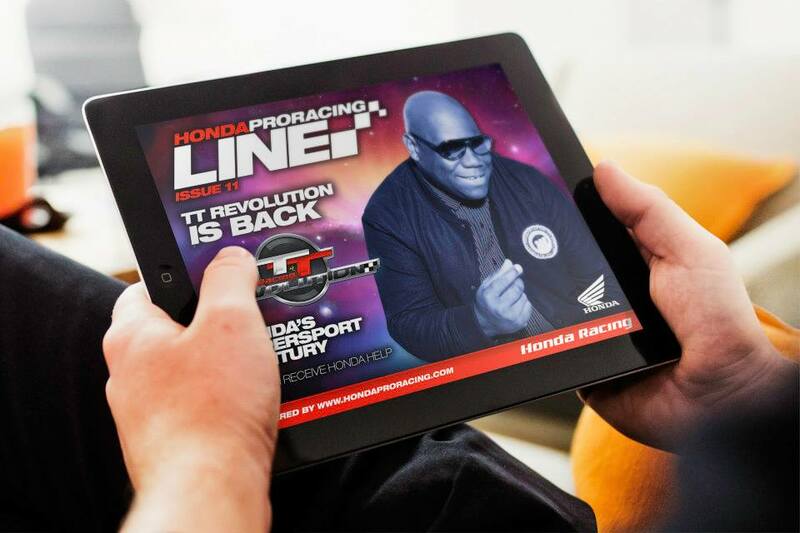 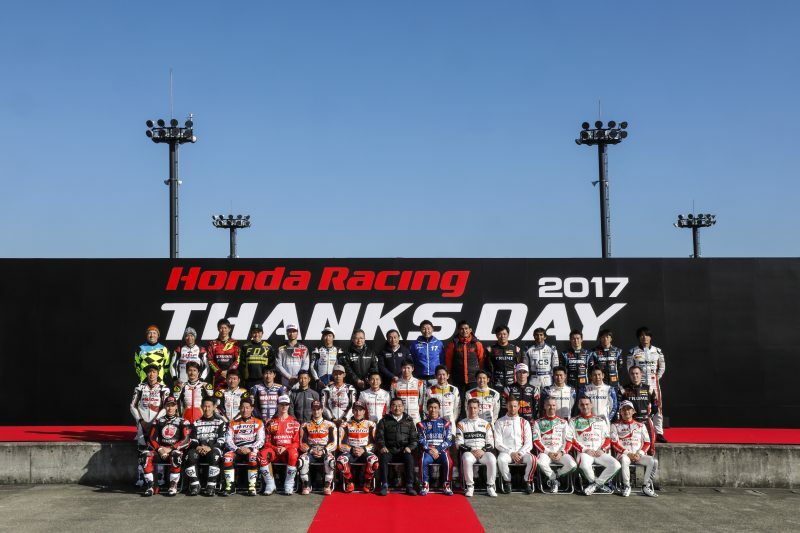 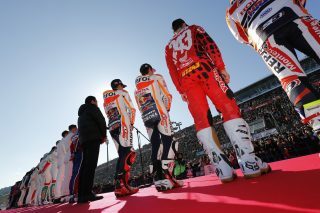 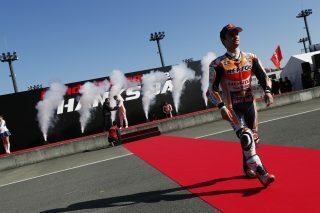 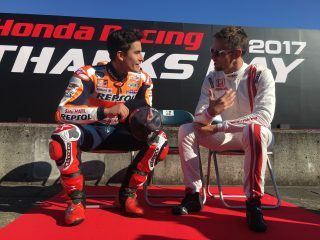 A beautiful, sunny day and twenty-four thousand fans packing Motegi’s grandstand for the 2017 edition of Honda Racing Thanks Day today welcomed newly crowned MotoGP World Champion Marc Marquez and teammate Dani Pedrosa, along with fellow HRC motorsport personalities including MotoGP rider Takaaki Nakagami, Trial riders Takashisa Fujinami, MXGP rider Tim Gajser, home star Takuma Sato (who this year became the first Japanese driver to win the Indianapolis 500), Jenson Button and Stoffel Vandoorne. 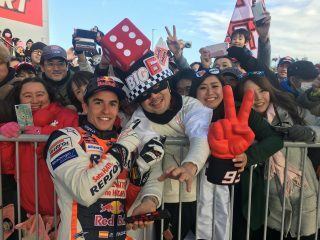 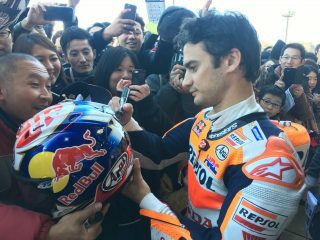 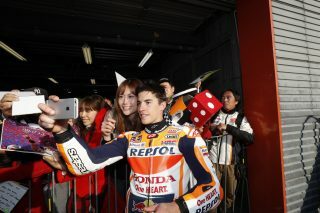 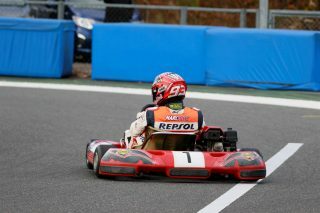 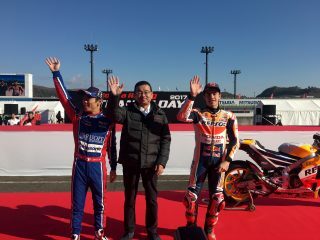 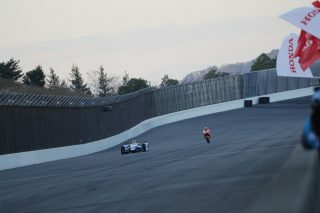 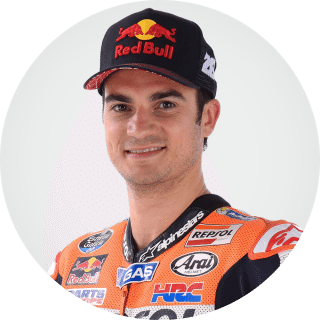 Today, fans were able to watch the Repsol Honda duo having a great time taking part in two- and four-wheel races and exhibitions. 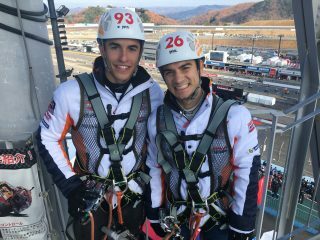 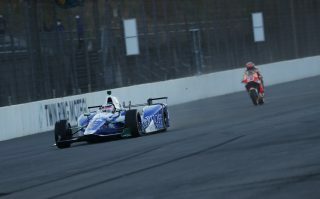 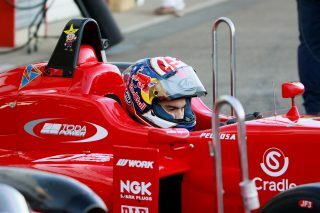 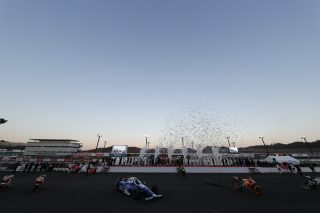 Competitions using Karts, Super Cubs, and Honda Sport & Eco Fit cars (Jazz) were included in the track activities, and they even had the opportunity to give zip-lining a try before moving back to Tokyo in the evening for a night-time flight home.